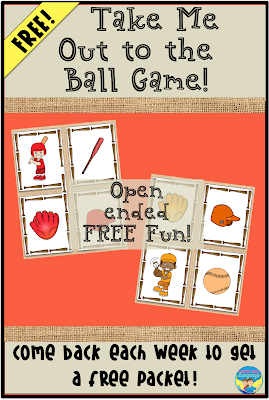 I know that the baseball season lasts quite a while, but it seemed like a new free set to start off the new school year would be fun! Open ended activities are so useful for mixed groups, where each student has a different goal to work on. This baseball game is great no matter who you root for- there are players with uniforms of every color when you collect the whole packet. 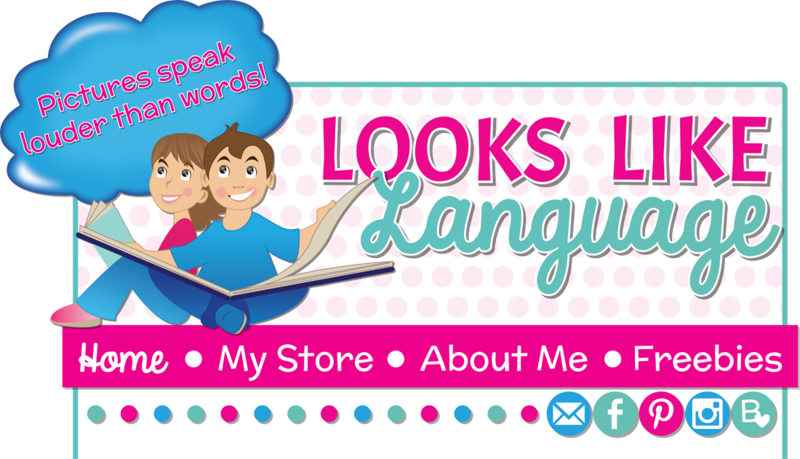 9 Practical Tips to a Speech Room You will Love!